In my article about SEO and Keyword Research I used Market Samurai for demonstrating the process. Today we will not be using any external tool for Keyword research but just the Google search engine to generate more related keywords. Let me get started with an example. 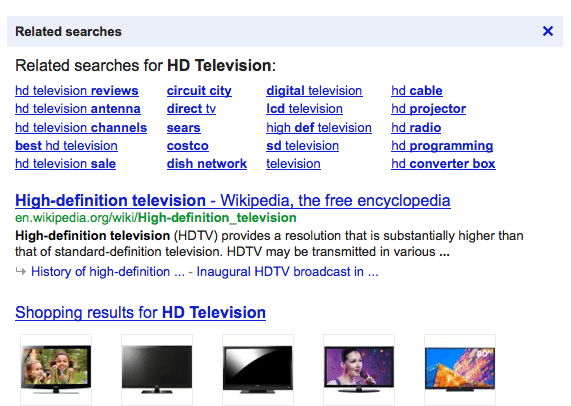 We will use the keyword “HD Television” and enable the related searches option in Google Search Result first. 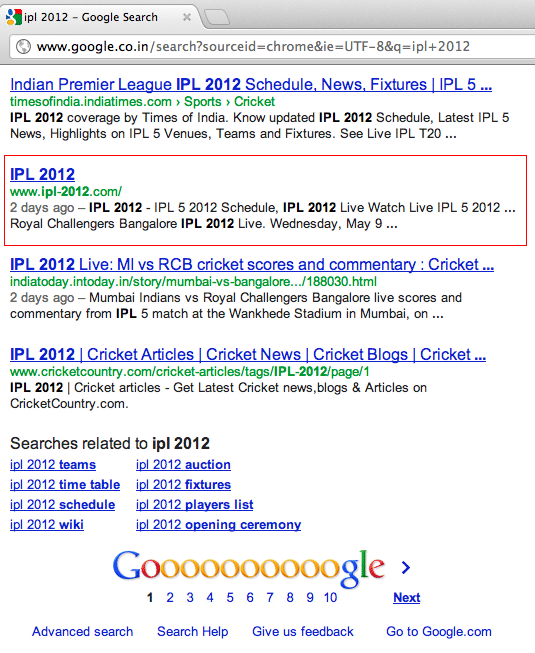 Once enabled Google search results will have related searches for your keywords in the results. 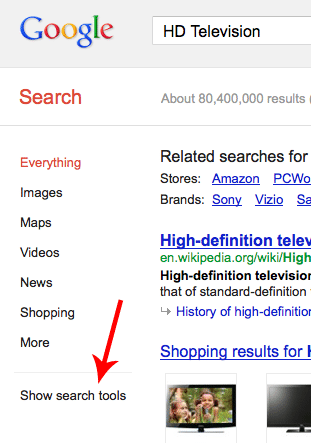 Click on any related search links and using the “More like This” option you can get more keywords for your searched term. 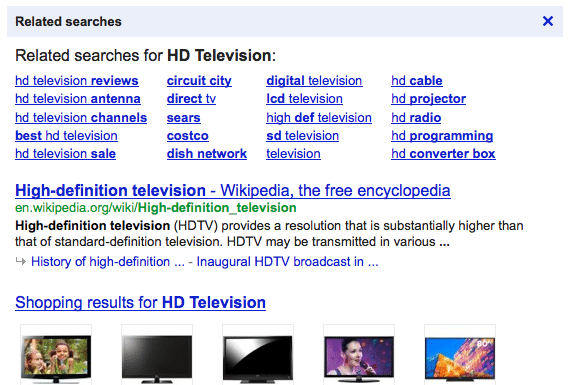 Repeating the above process for multiple keywords, we end up finding all the HD TV for Samsung which can be used for more topics or even more keywords to be added on a page. It is always better to be using Google for generating related keywords but remember it only generates keywords for your website but you cannot analyze those keywords for competition directly in Google and so you may still need to use tools like Market Samurai. Hi Shabbir, how are you doing? Well, I’m willing to add email signup i.e., when someone comes to our site, they should be presented with a small form with name and email address fields. Only after filling that, they should able to view our site. I’m using self-hosted wordpress and would like to know some plugin for this work. Or what would be your recommendation in this? AWeber has its own lightbox and so does other autoresponders but I don’t know any plugin for WordPress for this. Market Samurai takes data from Google keyword tool for research.I always use Google AdWords Keyword Tool for finding keywords and with Market Samurai i check the competition only. If there is any better way for keyword research? 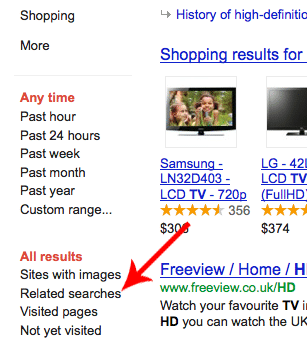 But why not the Google’s Keyword Tool which is also free and returns more results?